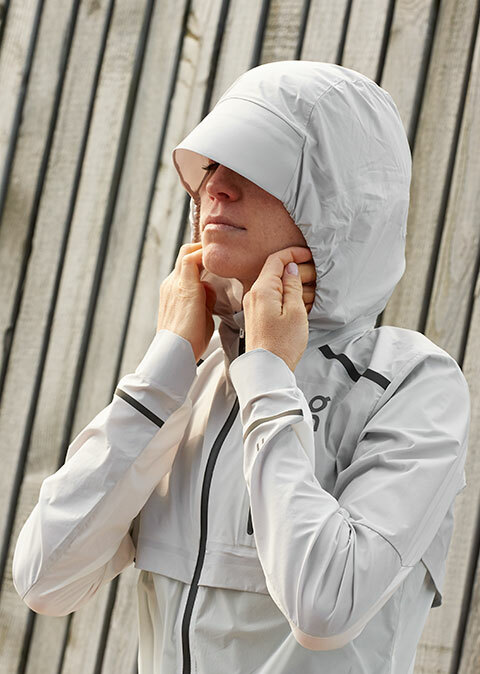 If you are unlikely to go out running in a heavy downpour but you still want some level of protection in case rain catches you on the go, a windproof jacket will do the trick. These are water resistant/repellent so you don't get soaking wet. They're also going to be more breathable than waterproof ones, so this is a perfect match for those runners who overheat easily. 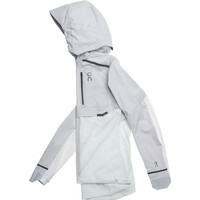 Enhanced DWR (durable water repellent) treatment for high water resistance. 180g. 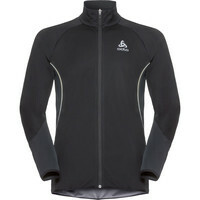 Great moisture management & breathability. 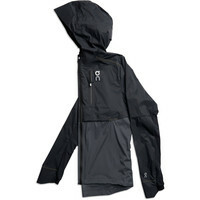 DWR finish keeps you dry in light rain. 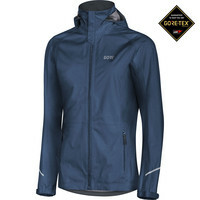 Excellent moisture management & breathability. 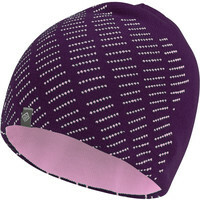 DWR finish keeps you dry in light rain. 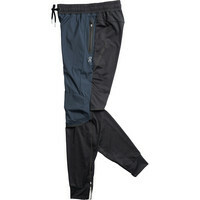 Lightweight (180g), breathable and tear proof Japanese 4-way stretch-fabrics. Water repellent. 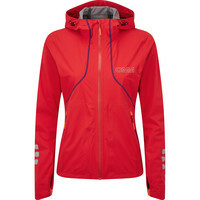 Are you an outdoor lover who will be running outside even in pouring rain? 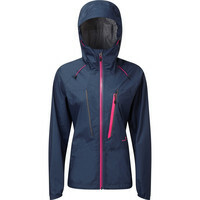 Then you definitely need a quality waterproof jacket that will protect you from the weather. These jackets have taped seems to keep the water at bay. Freedom of movement with full protection against wind & rain. 20,000mm hydrostatic head. 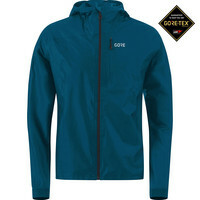 The lightest & most breathable fully waterproof Gore jacket, designed for endurance. 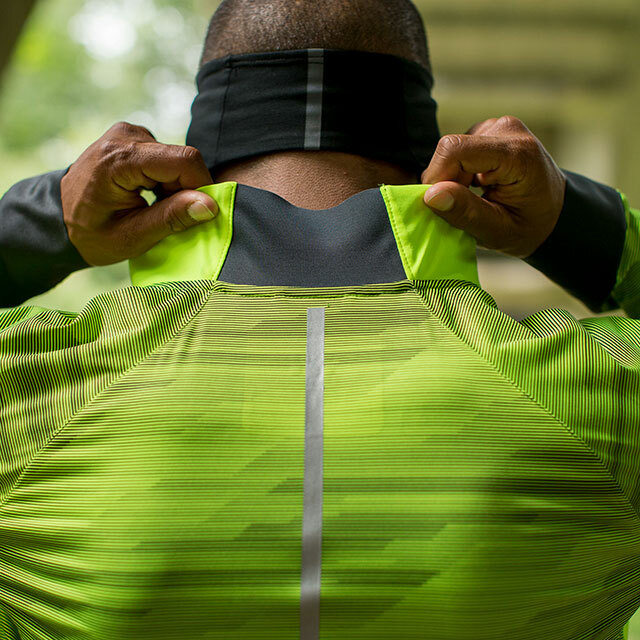 Lightweight, stretchy 20k fabric with water- and windproof performance. Easy to pack. 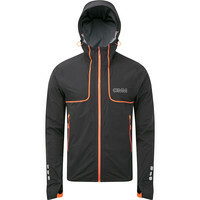 New updates of the classic OMM fully waterproof jacket make it even softer, lighter & stretchier. 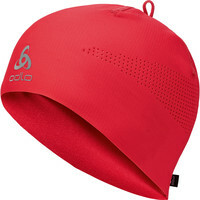 Waterproof to a minimum of 30,000 hydrostatic head. Breathability factor minimum 35,000. 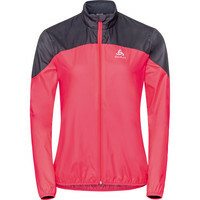 Great running jacket for cold & windy conditions to keep you protected from the elements. None of us like to overheat while exercising or enjoy getting the chills from the cold wet T-shirt clinging to our back. 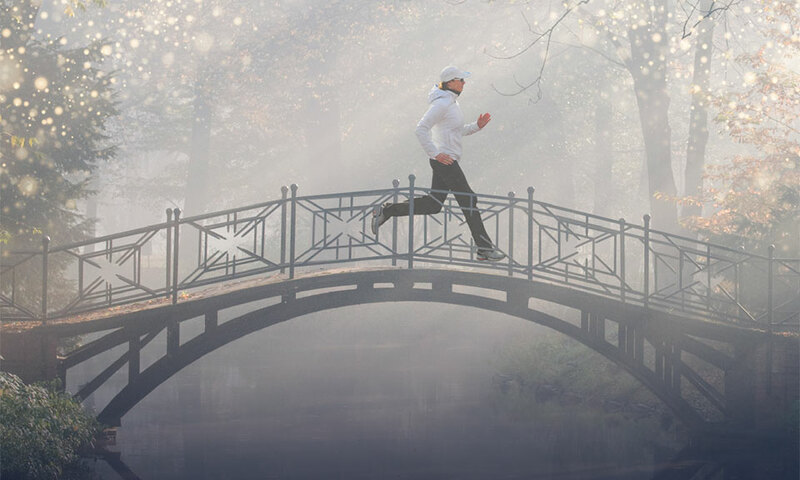 The latter can be in particularly unpleasant experience while running in cold weather. 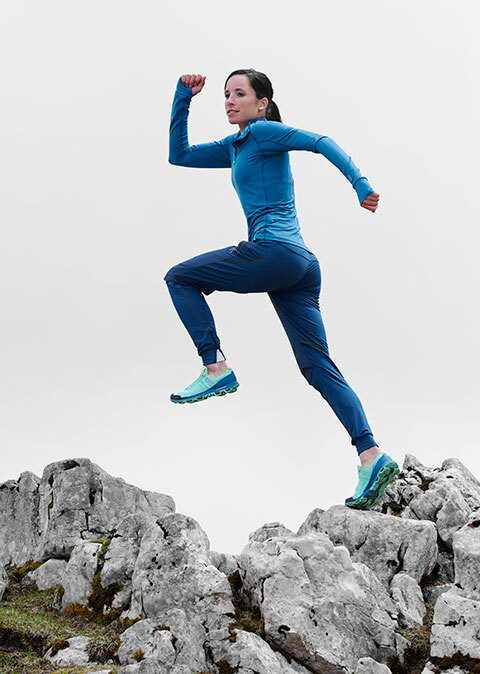 Especially in winter, it's worth investing in a highly technical running top that will guarantee your perfect warmth regulation and optimal moisture transport. Light yet protective, simple yet sophisticated, casual yet made for high performance. 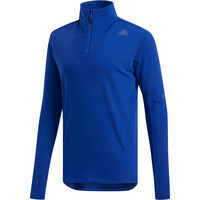 Moisture-wicking Climalite fabric. Slightly brushed inside provides warmth. 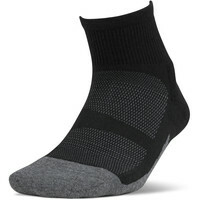 Lightweight, highly breathable and quick-drying. Diamond knit fleece to keep you warm. 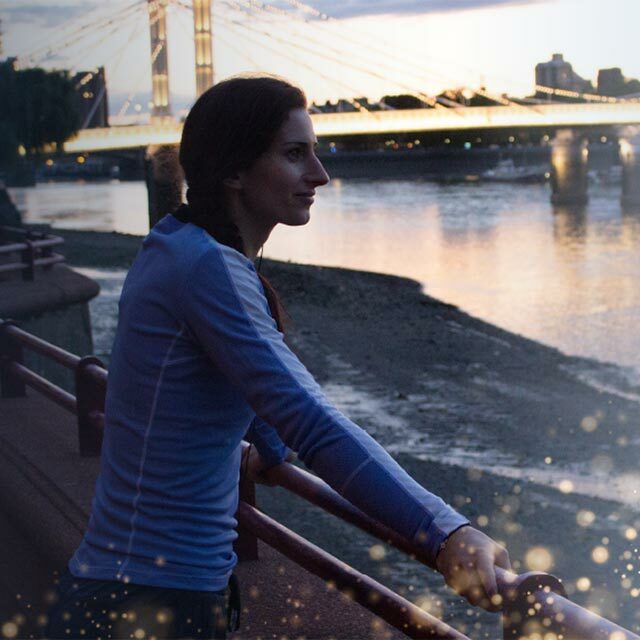 Body mapping technology & seamless knit ensure a perfect fit with no chafing. Make sure your legs also get attention they need, so that they can perform at their best . 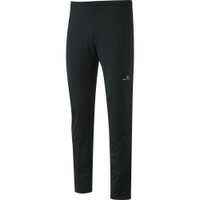 We've got a big selection of technical running tights or loose running pants. Check them out. Generous zippered back pocket and a stash pocket on the right side for storage. 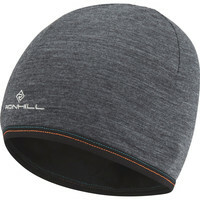 A great choice for everyday indoor or outdoor activities. Water repellent fabric treatment. Super versatile. 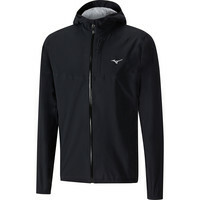 Designed to keep you comfortable and to protect you from the elements. Strategically placed brushed insulation to keep you warm even on the coldest winter day. Stay protected from the elements, while enjoying the comfort of loose pants with pockets. 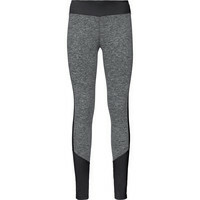 Highly technical tights made of a super soft jersey. Minimal amount of seams to eliminate chafing. 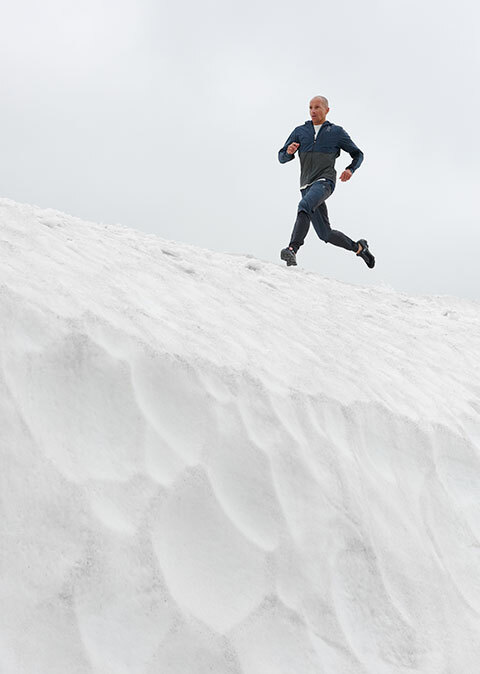 Don't let the cold weather to keep you from your running. With our winter running accessories you can keep your smile on throughout winter. 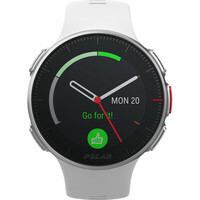 And don't forget to check out the latest watches from Polar. Whether you’re aiming to improve in your favourite sport or love to measure your performance in different sports, the Polar Vantage M is always ready to help you. 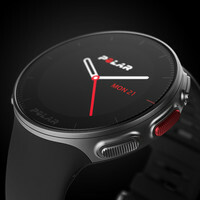 Pro-level GPS multisport watch. Advanced Optical HR sensor. Over 130+ sports. Packed with pro-level features, in a lightweight design. 40 hour battery life. 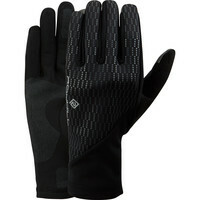 Great thermal properties and a very soft feel. Also available in black or fluoro yellow. 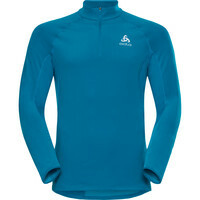 Lightweight mix of polyester & merino wool fibres, for moisture management and warmth. Super lightweight with a soft brushing on the inside. 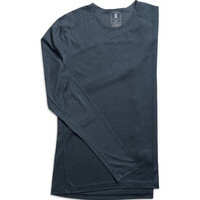 Breathable & quick wicking fabric with air holes. 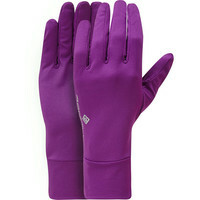 Very lightweight, breathable & fast drying. Also available in black, fluoro yellow and fluoro pink. Excellent thermo-regulating properties. Windproof & water-resistant back. Smartphone compatible. Targeted compression, anatomical design. Other colours available.